By John_Hamilton on May 8, 2011, 9:55 am Comments Off on Happy Mother’s Day!!! 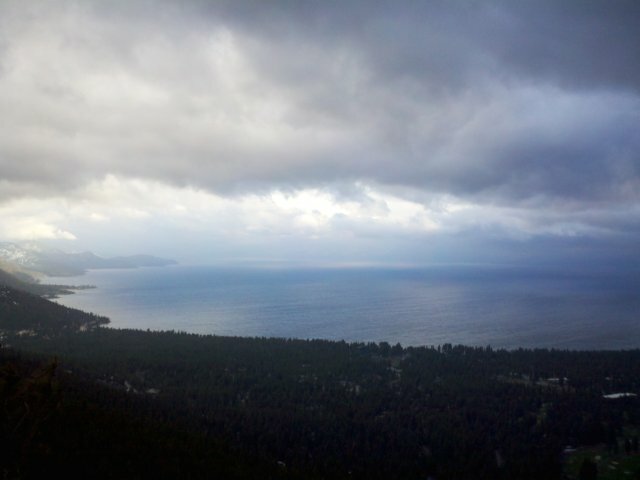 Lake Tahoe, CA/NV…Happy Mother’s Day everyone. We hope you have a great day celebrating your Mom!! “Mother’s Day” was officially declared in the US for the first time in 1914. Some of the original backers became upset by it’s commercialization but by all indications it has become one of the most beloved days of the year. So remember since today is Mom’s day whatever she wants to do you have to do it!! Right? Have a great day Mons! !